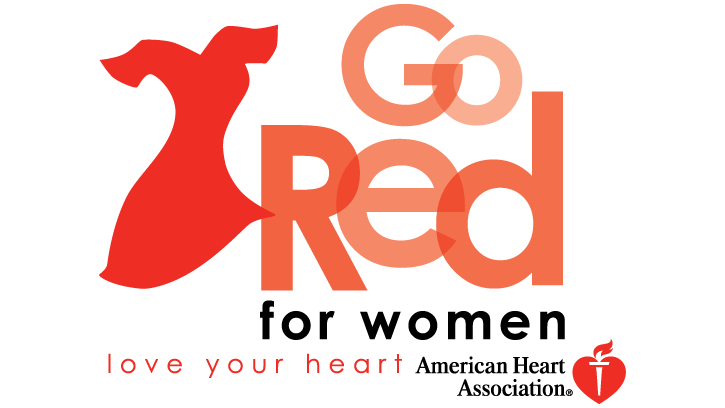 Today is #NationalWearRedDay. One in three. That's the price women pay for cardiovascular disease. 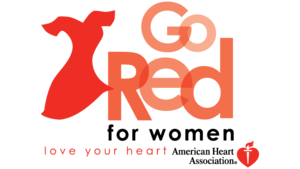 While nearly 80 percent of cardiac events can be prevented, cardiovascular diseases continue to be a woman’s greatest health threat, claiming the lives of 1 in 3 women. That’s a third of mothers, sisters, and friends. Know your numbers and learn more at www.heart.org.